It is so easy to underestimate your health when you do not know what to pay attention to in the first place. What do you know about your liver? Well, the most you know about it is where it’s situated and what it is responsible for. That means that you know how important it is to keep your liver healthy. 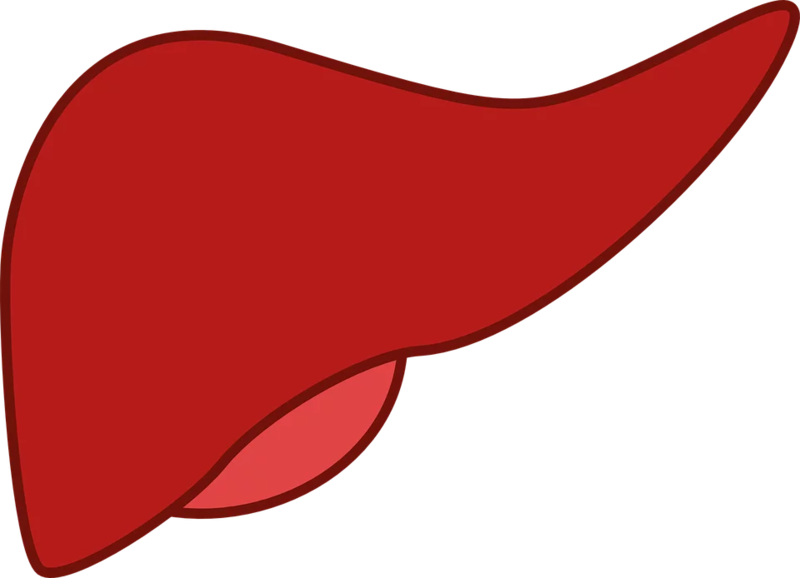 Once your liver breaks down there is nothing else that can filter out all of the toxins in your body. That is why, when your body gives you some signs you should not neglect the chance to save your liver. Today we are going to talk about 10 signs that your liver sends you to show you that it is not ok. It doesn’t take a genius to guess that if it hurts where your liver is supposed to be located that means that there is something wrong with it and you should check it out as soon as possible. A loss of appetite and weight loss may seem like something nice but only at first sight. As a matter of fact, it may mean that your liver is not working properly, that is why you shouldn’t postpone your visit to the doctor. 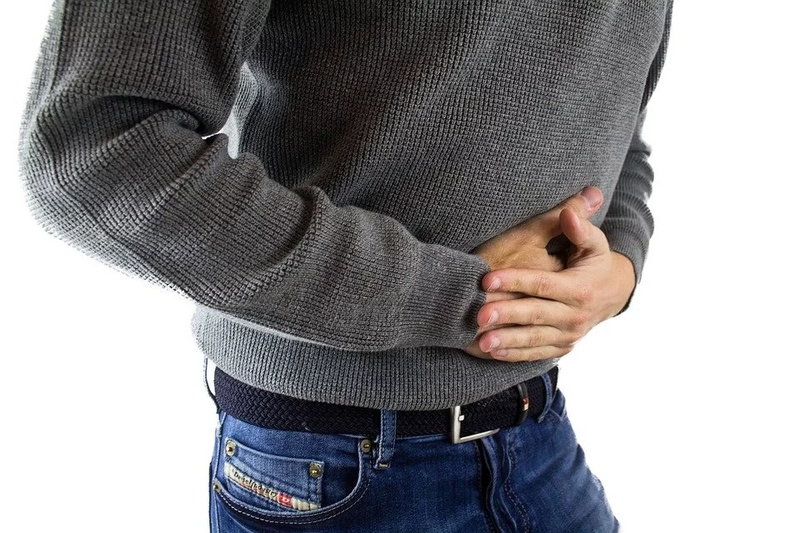 Nausea is a symptom of many diseases but constantly feeling like that may also mean that your liver is damaged and can’t deal with all the toxins in your body properly. If you are sure that everything alright with your hydration but your urine color has changed this is a clear sign that there is something wrong with your liver. Once you have blood in your stool there is nothing good to wait for get yourself checked immediately. When you experience fluid retention that may also mean that your liver is not functioning properly. There are many causes of bloating but if there are other signs as well you should check it out. 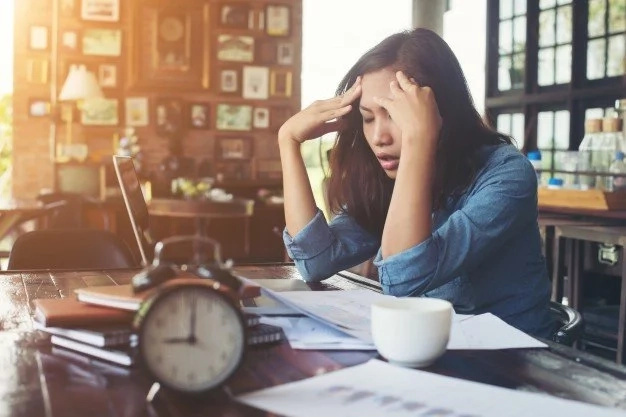 When there is something wrong with your liver, your body works twice as hard and this is why it needs more rest, therefore you feel tired all the time. When your liver is damaged there are signs on the outside as well. 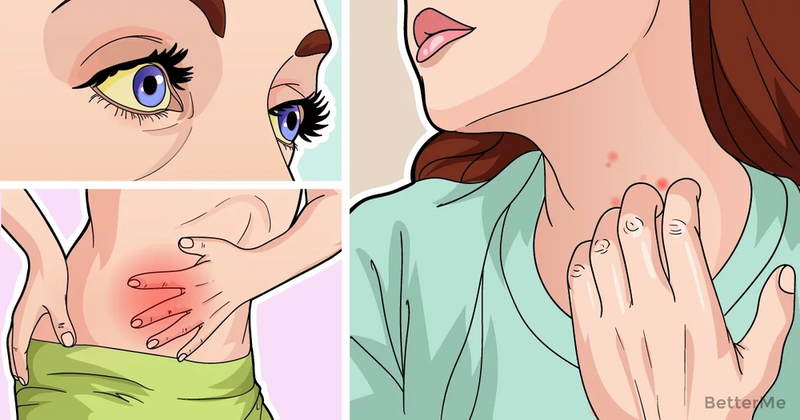 If there is a constant rash you have never experienced before or bruises all over your body – you should start worrying. When your liver is damaged you will experience indigestion all the time. 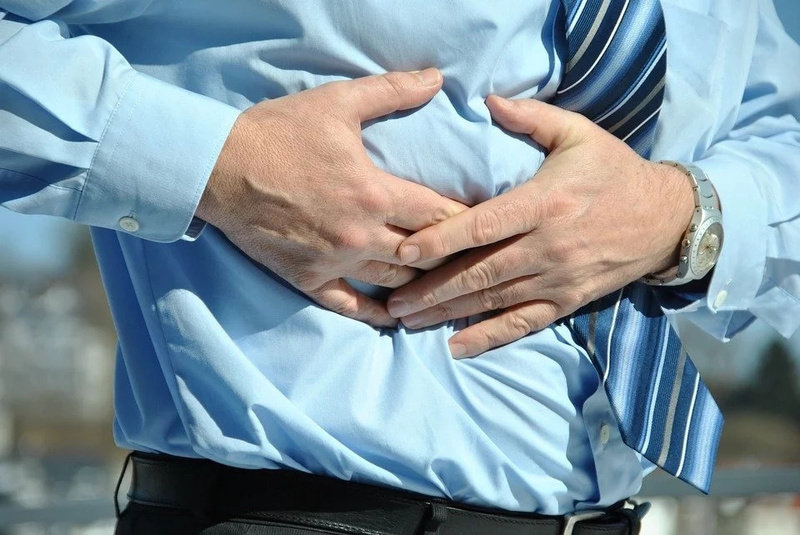 That is why if you have diarrhea all the time, or an upset stomach or any other signs of constant indigestion, you should give your doctor a call.